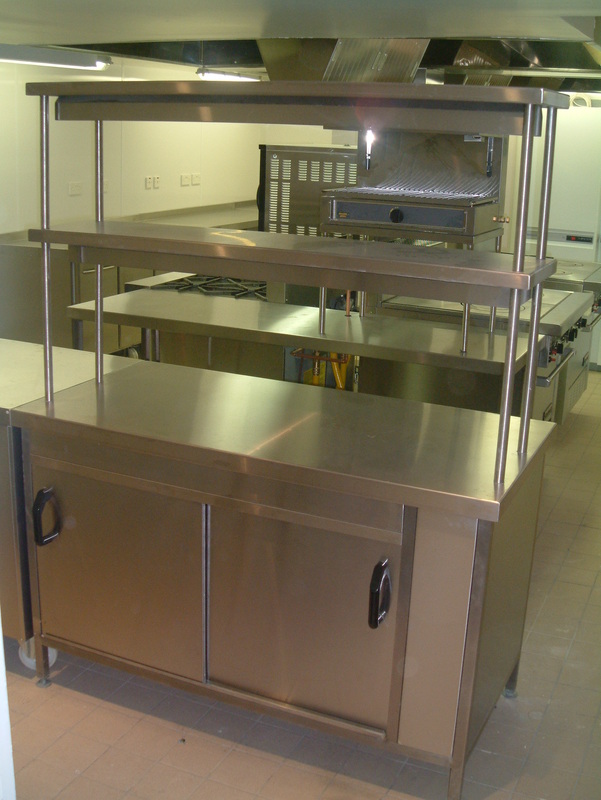 At R H Morton we design professional kitchens, front of house serveries, and service areas. All our manufacturing is designed and developed in-house. The Pass is usually where the checks come in, communication with all chefs takes place and the food comes together for service. 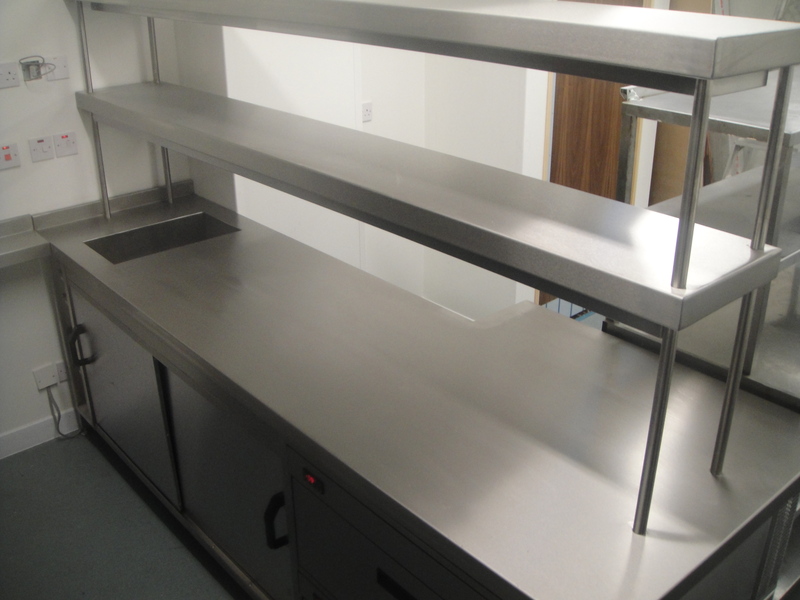 Whilst a Kitchen Pass can be a straight forward affair, at R H Morton we design it to suit the particular requirements of the kitchen eg a combined heated, refrigerated and ambient unit with a hotcupboard below; optional doors to both sides for ease of loading clean plates and in some cases sized to the maximum number of plates required to service a table at any time. Gantries are single or double tiers with variable dimmer switches to suit the heat required or no heat at all. It has become fashionable to use pull down heat lamps over an ambient area for flexible use and they do enhance the appearance of the Pass where it is seen from the restaurant. 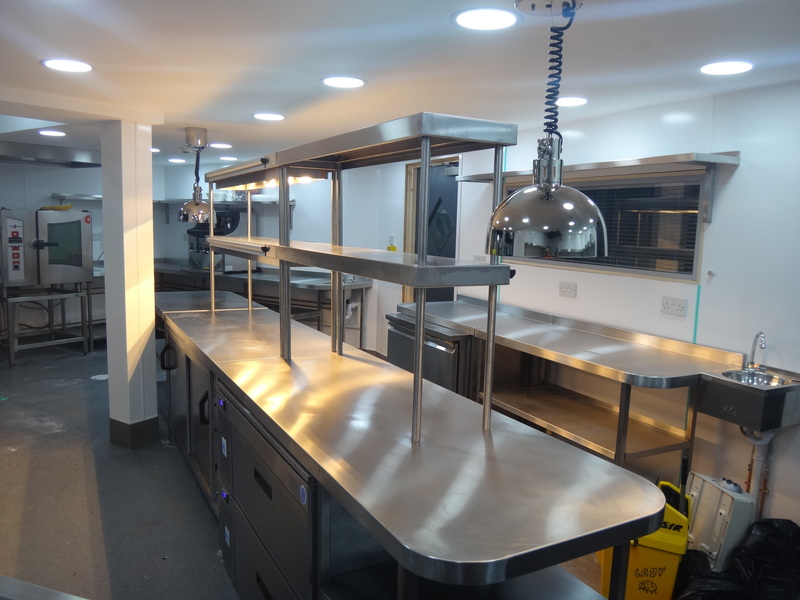 We listen to your needs and aspirations, advise on the most suitable equipment to meet those needs as well as budget; provide transparent quotations and help you to plan and develop the “Engine Room” of your food operation. We retain full control for a major refurbishment or new installation and co-ordinate our own quality team to deliver on time and on budget. At the Inn on Loch Lomond, Inverbeg this kitchen Pass was designed to cope with any large influxes to their busy Fish Restaurant. 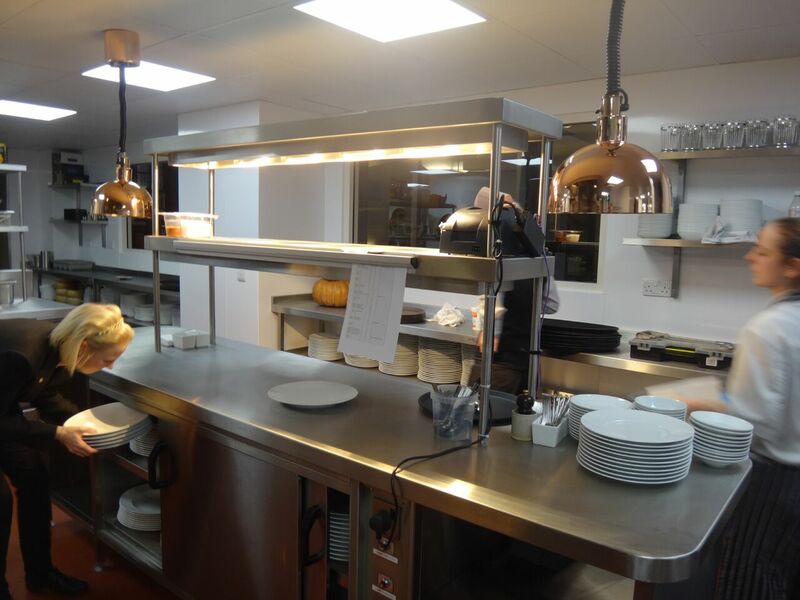 With a 3 Pan Fish & Chip Range as well as a full Charvet Cooking Suite the kitchen services the menu throughout the bar and lounge areas as well as the restaurant itself and it meets the hotel’s high standards in getting the food out speedily and hot with space for good organisation.